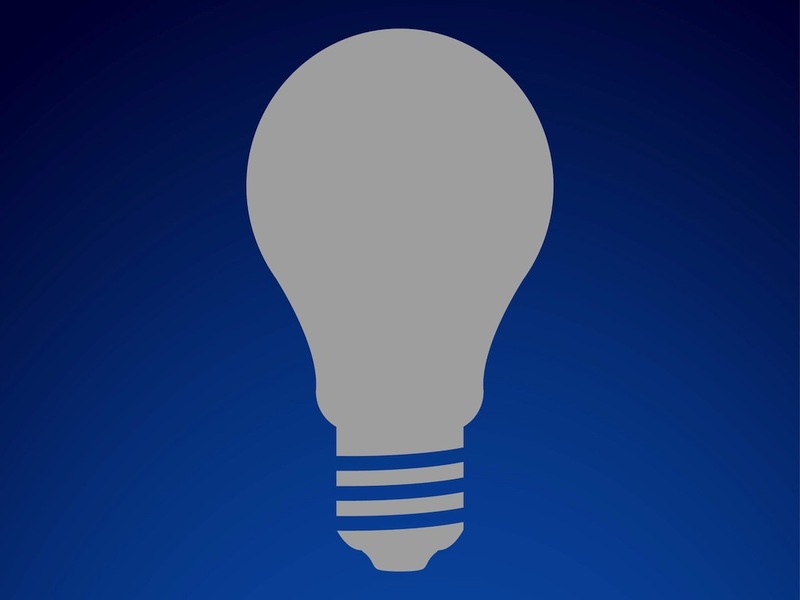 Vector illustration of the outlines of a regular incandescent light bulb. Clean solid color outlines of the household object. Free vector illustration to use in all your light, energy, lighting, household objects and everyday items. Download silhouette graphics for your logos, icons and stickers projects. Tags: Energy, Icon, Lighting, Logo, Outlines, Sticker, Template.